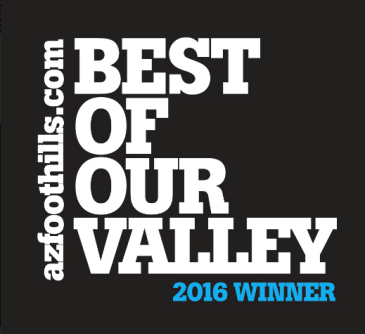 What makes a great Scottsdale golf community? Is it the beautiful homes, the awe-inspiring setting, the masterfully-designed golf course? At Estancia, members experience all three amidst a vibrant and active community. 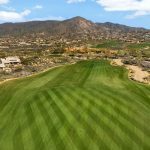 Estancia offers a unique blend of great golf, breathtaking views, and luxury living to create a lifestyle like no other. 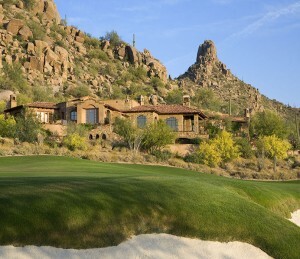 Estancia is a vast, 640-acre community built around the highly celebrated Estancia Golf Club. The golf course at Estancia is a dramatic Tom Fazio design, built into the natural topography and rocky landscape of the Sonoran Desert. 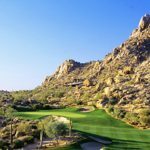 Soaring saguaro cacti and stately boulders that rest snug against each fairway, and while golfers play, they are able to take in 360-degree views of the rugged mountains and lush plant life. After playing 18 holes of exhilarating golf, members can retire to the 32,000-square-foot clubhouse. 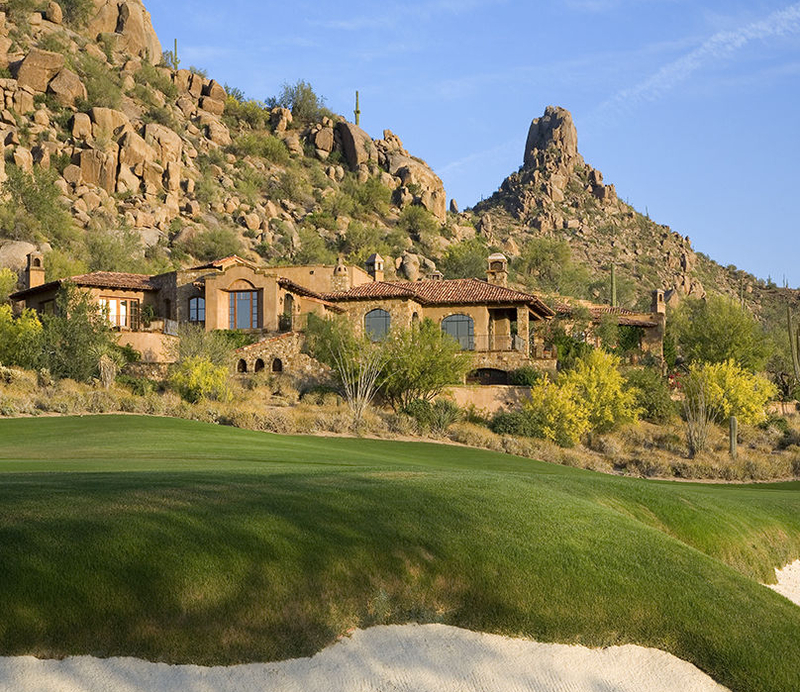 Estancia’s clubhouse is an exquisite Old World design resembling a charming Tuscan village built in the shadow of Pinnacle Peak. 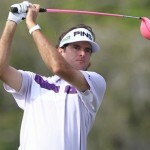 The clubhouse features fine dining, tennis, a fitness center and lavish locker rooms. Its luxurious sitting areas, terrace and bar offer the perfect setting to relax and connect with close friends and neighbors. Though the club provides residents with a sort of home away from home, nothing can beat the magnificent estates that make up the Estancia community. 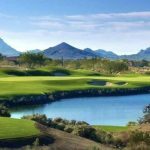 Tucked into the rugged foothills of Pinnacle Peak, these homes offer stellar views of the mountain, the city lights and the emerald green fairways of Estancia’s golf course. These homes can reach anywhere from 3,000 to 8,000 square feet in size, and many include fantastic features such as private pools and casitas. Estancia is a community that offers prestige and serenity for those seeking true luxury. 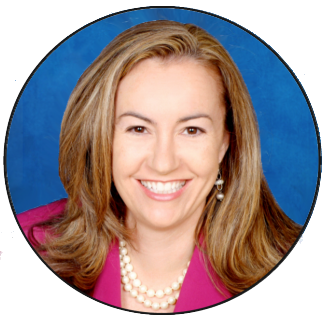 If you think that Estancia is the right community for you, you can schedule an appointment to view Estancia real estate by contacting me at (602) 791-0536 or Carmen@TopScottsdaleHomes.com. 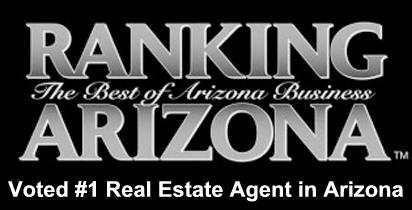 How Many Building Lots are Available in the Top Scottsdale Golf Clubs?